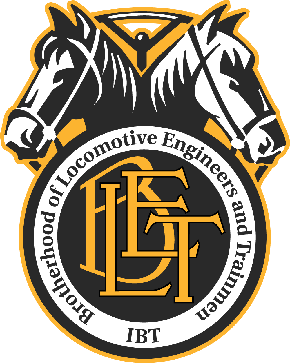 INDEPENDENCE, Ohio, July 10 – As part of its continuing fight to save American jobs on the Texas border, the Brotherhood of Locomotive Engineers and Trainmen (BLET) has asked President Donald J. Trump to help the union in its struggle to preserve the jobs of BLET members who work for the Texas Mexican Railway (Tex Mex). On July 9, Tex Mex unilaterally replaced U.S. citizen crewmembers with Mexican train crews between Laredo Yard and the International Bridge, more than 9 miles away. The letter, from BLET National President Dennis R. Pierce, outlined numerous ways in which multi-national corporation Kansas City Southern Railway and its Tex Mex subsidiary are either ignoring or violating federal laws and important rail safety regulations. For additional information about this issue, please see BLET News Flashes of July 9, 2018 and June 27, 2018.